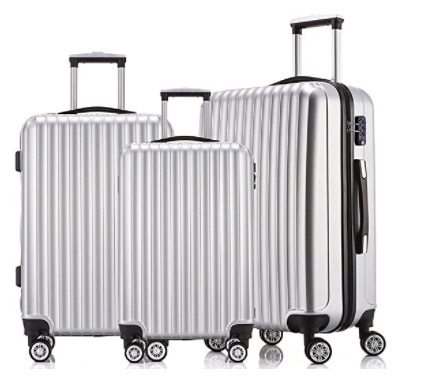 This is an economical three-piece set of 20, 24 and 28 inches of suitcases by Fochier. They are all hard shell and include spinner wheels as well as the TSA locks. You can select from four nice colors of green, rose red, blue and silver. The green is the most expensive and the silver is the least expensive one at the time of this review, with about ten to twenty dollars of a price difference. By picking one of the bright beautiful colors you will reduce the risk of losing your luggage. TSA approved lock on these suitcases are safer than the standard locks. The spinner wheels rotate quietly in several directions. So you can wheel your suitcase by holding the push-button locking handles on different surfaces with ease and not making any noise. You need to check in the 24 and 28-inch suitcases and the smallest 20-inch meets the American and international cabin luggage requirements. You’ll get them all in a single box with the smallest fitted into the medium and the medium size into the large suitcase. Please note that these measurements include the spinner wheels but not the telescoping handles. The whole thing weighs 26.7 pounds and the box measurements are 31.5 x 19.8 x 12.8 inches. The Fochier FC1708-1 Luggage Set comes with a nice two-year warranty by the manufacturer and you just need to contact the seller/customer support to get assistance. 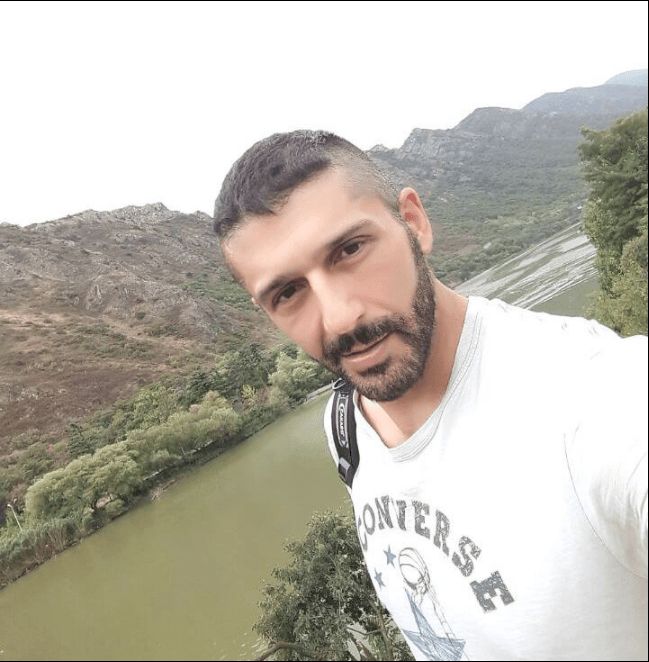 Fochier has been in the luggage market for more than eight years and they are known to offer good quality products with a decent warranty and good customer support. And they claim to take complete responsibility for any of the product failures, for anything other than misuse and abuse. 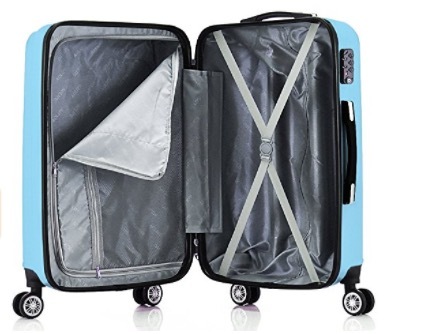 You can fit a lot into the big 28-inch suitcase and it is slightly expandable by opening the zipper despite being a hard shell suitcase. You have plenty of zippers of good quality, TSA locks, compartments and mesh belts in all the three suitcases so you can organize your stuff better. If you don’t travel a lot and/or you’re on a budget you can certainly consider this budget-priced yet sturdy and functional luggage set of three. Great value for money!